Congressman Dave Loebsack of Iowa City spoke late Wednesday as he and his fellow Democrats staged a “sit in” on the House floor to protest lack of action on gun control legislation. Loebsack said Ryan is trying to “diminish the significance” of the sit in. House cameras were shut off when the sit in began. A few congressmen with cell phones used “Periscope” to livestream the protest and C-SPAN broadcast that live video into the night hours. 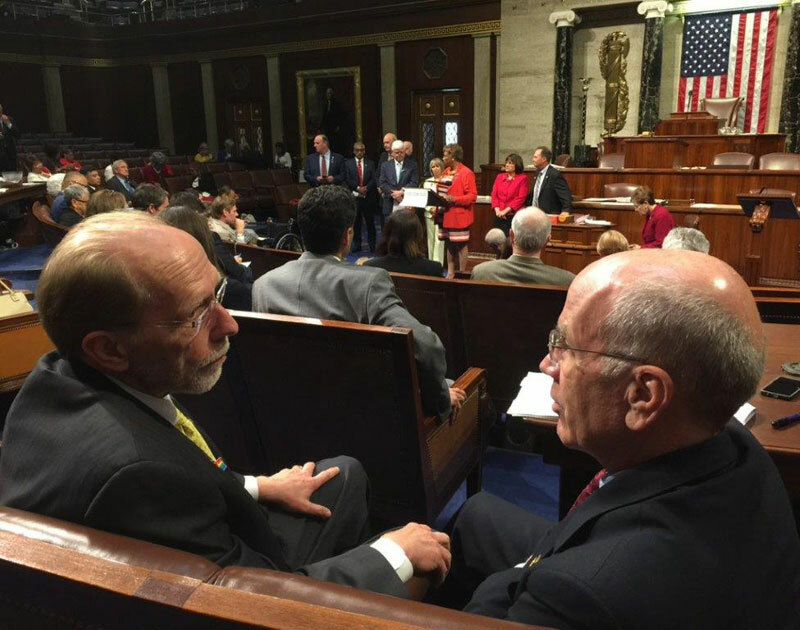 Loebsack’s remarks came shortly after a Republican congressmen came on the floor, arguing that Islamic terrorism was the problem to resolve.